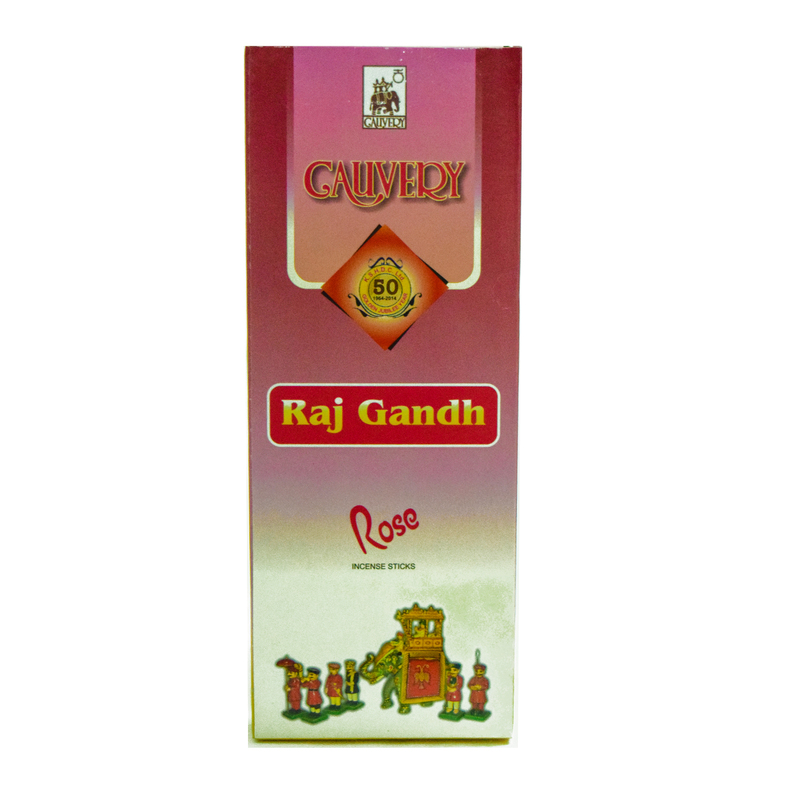 SKU: 8907043236224 Stock: Not Available Category: Perfumery and Agarbathi. 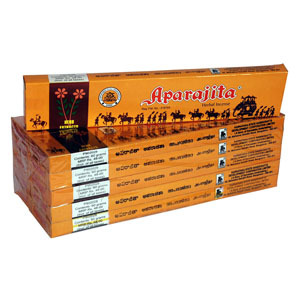 Cauvery Aparijatha Agarbati is the traditional blend of 80 Aromatic Ayurvedic herbs such as Agarwood, Sandalwood, Gum benzoin, Clove, Civet, Musk, Amber together with selected natural oils resinoids. 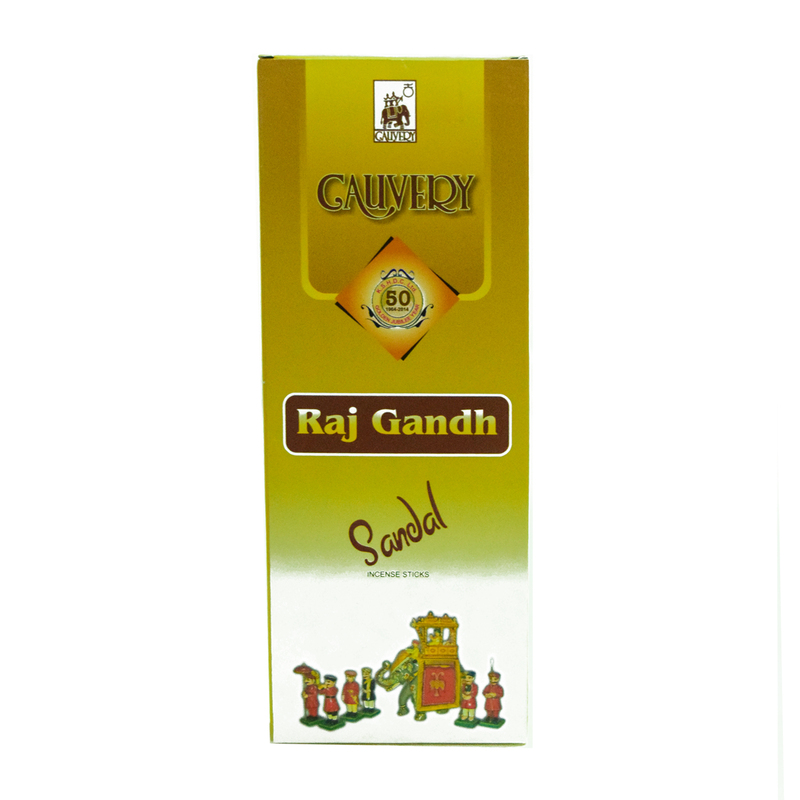 The perfect incense for medtation, yoga, Spiritual function and music concerts.